A Key Performance Indicator (KPI) is a metric used to evaluate and demonstrate whether, and how effectively, a business is achieving key business objectives over time. KPIs can be used at different levels to measure success in any area – from overarching, big picture goals to progress on specific departmental responsibilities or projects. KPIs exist not only to provide metrics but to inspire action. They serve as tools – communication, accountability and navigational tools – that can direct your business towards positive change and help increase productivity. To do so, the KPIs you adopt must be relevant to your specific business and accurately reflect its performance. A strategy for formulating and defining KPIs starts with basic questions. What are our organizational objectives/desired outcomes? How do we plan to achieve them? How can we measure our progress? What is the time frame for achieving the objective? How can/do we influence the outcome? What are the indicators that we’ve achieved our objective? How often will our progress be reviewed? With whom should the resulting information be shared? A KPI should be specific in defining the objective it addresses. It should clearly state how you will measure performance, and the information it returns should be succinct. Implementation of KPIs is an iterative and dynamic process that includes input and feedback from your leadership team and key employees. As facts unfold, you’ll gain greater insight into which business processes need to be measured and can adjust the types of KPIs you need accordingly. Over time, you’ll be able to tweak the particulars of your KPIs and refine how they are measured so that the information they return is of optimal value in guiding change. Businesses must monitor the big picture in the midst of attending to all of the details. KPIs assist with both. They can reveal the need for long-term change while providing information that will assist the owner and management team in making quicker and more accurate short-term decisions. 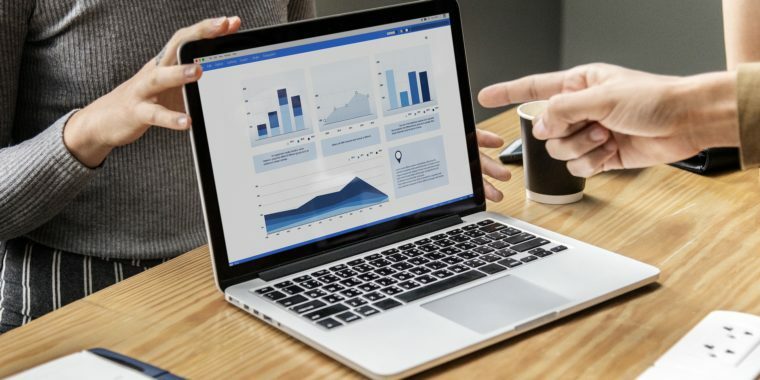 Identifying and formulating KPIs specific to your business, then interpreting and implementing the resultant information can be a time-consuming and seemingly daunting task. The Minerva Group uses our decades of experience in both accounting and business management to help business owners create KPIs that are in line with their growth goals. We’d be honored to partner with you develop your KPIs for 2019 and make it your most prosperous year so far.